I came across these queer stamps while surfing the Internet. 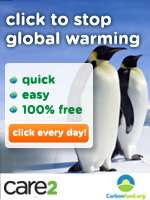 And found them quite charming. So I decided to make a Bariloche stamp to honor Nahuelito. 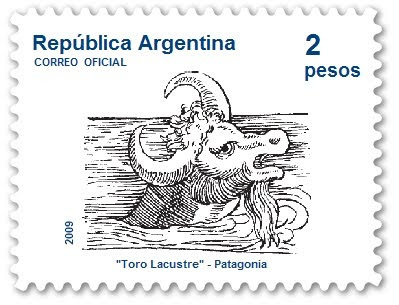 Kidding apart, though some countries have issued stamps with cryptids, Argentina has not. 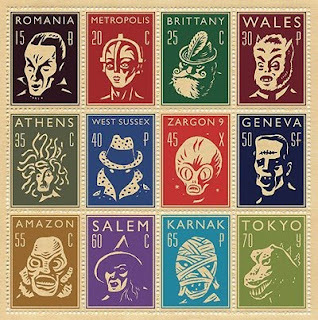 Visit Philip R. "Pib" Burns's web page "Cryptozoology and Philately", and view some lovely cryptid stamps.